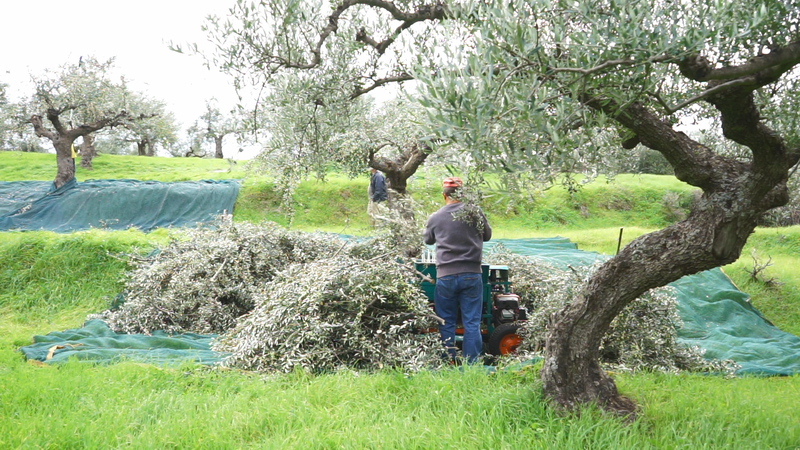 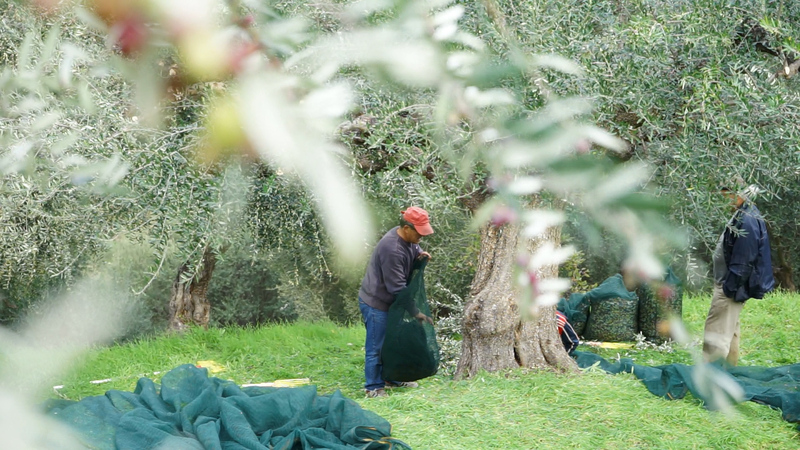 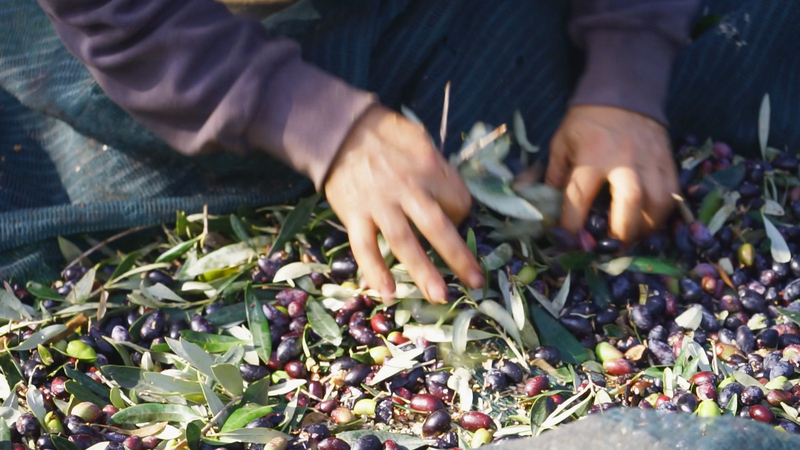 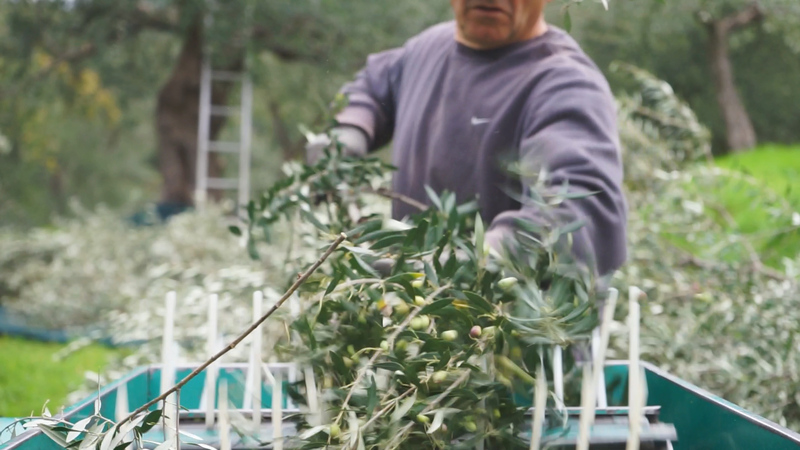 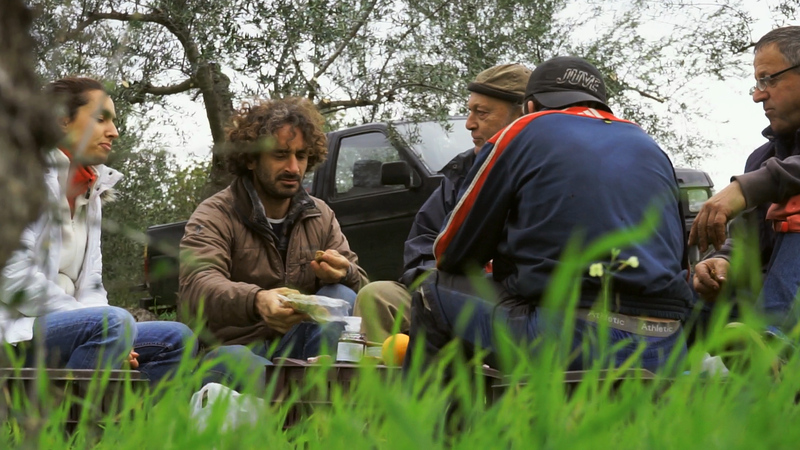 Visiting one of our first famers and best friends Gerasimos during his olive harvest we are inspired by his philosophical approach to cultivate his olive trees. 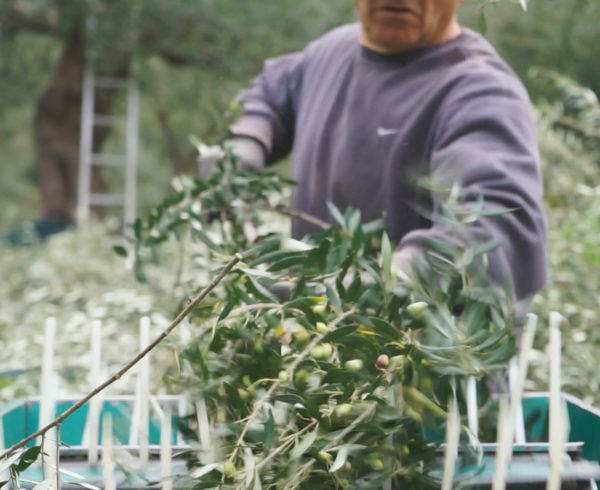 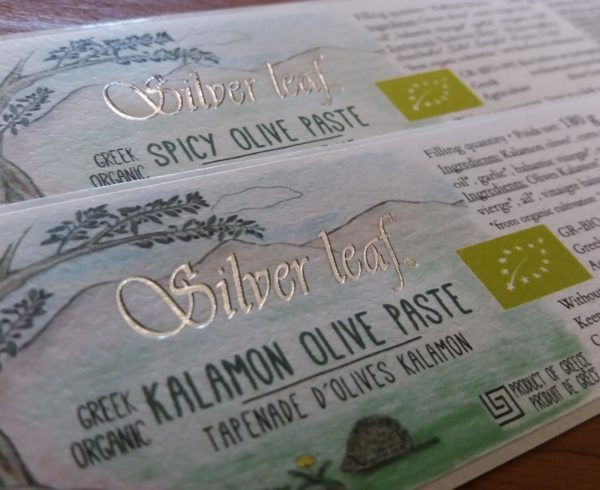 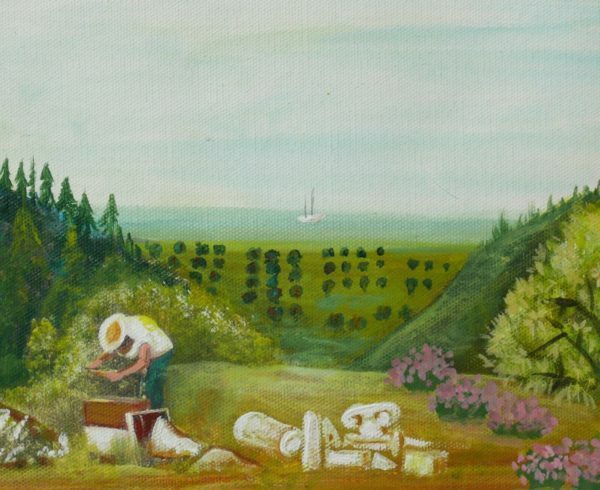 Wild oak trees, capers, lavender, cistus and oregano, just to mention a few, growing in between the olive trees, Gerasimos is sure their presence add to the distinguished flavor of his olive oil. 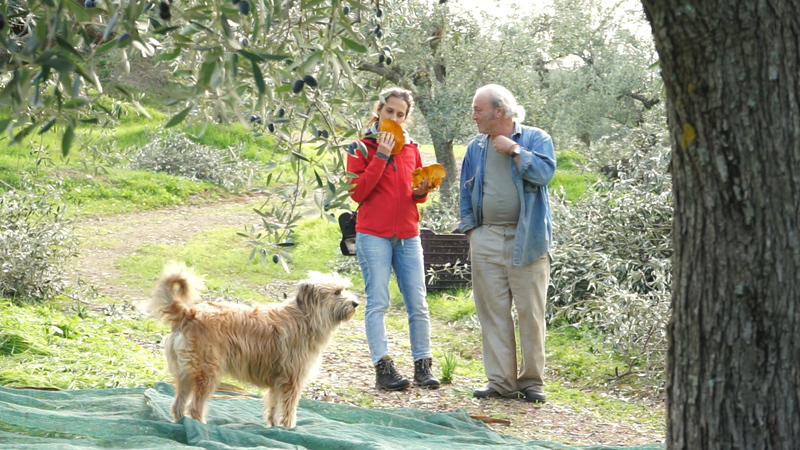 But he tells us that what´s more important is that this biodiversity enhances the presence of all kinds of birds, small animals and microorganisms in his grove and this contributes to a naturally balanced ecosystem which is not as vulnerable to the fruit fly and other diseases of the olive tree. 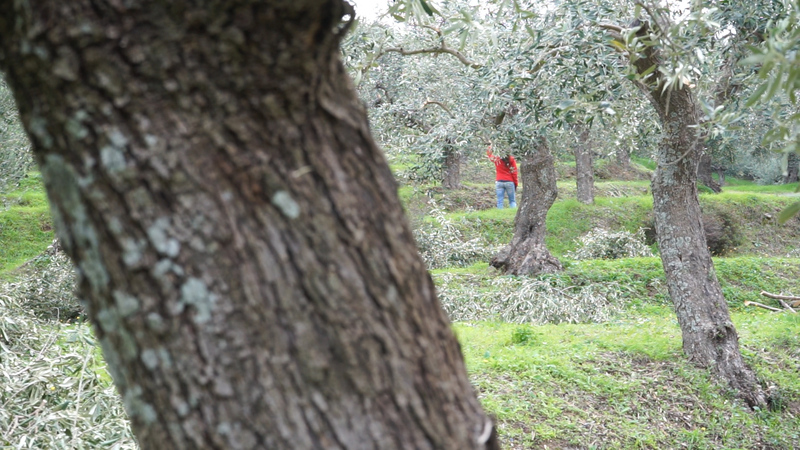 Maybe this is why he was barely affected by the drastic decrease of this years crop yields of olive and olive oil. 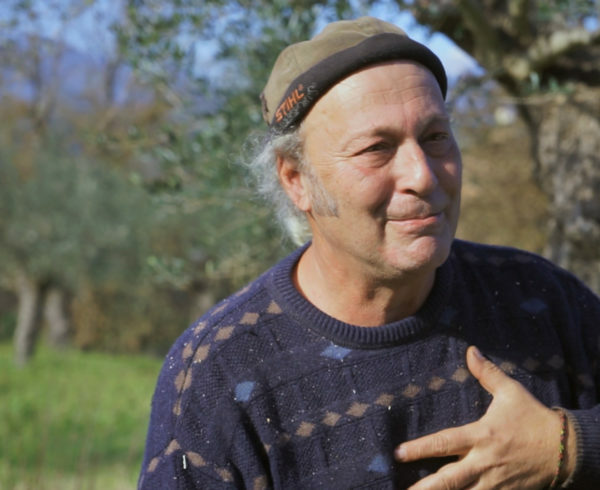 Leaving him we not only feel happy to know people who practice reasonable and responsible regarding the environment and other humans but also feel the need to share his wisdom in the hope that many others will start following the same path.